The stallion reared over me, silently slashing the air with the hooves of its forelegs, a creature of such immense power that I stumbled backward even though I knew that it was as immaterial as a dream. . . . 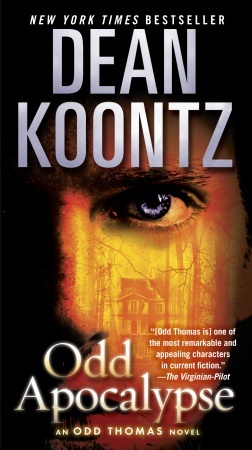 The woman astride the ghostly mount reaches out desperately, the latest spirit to enlist the aid of Odd Thomas, the unassuming young fry cook whose gift—or curse—it is to see the shades of the restless dead, and to help them when he can. This mission of mercy will lead Odd through realms of darkness he has never before encountered, as he probes the long-held secrets of a sinister estate and those who inhabit it. 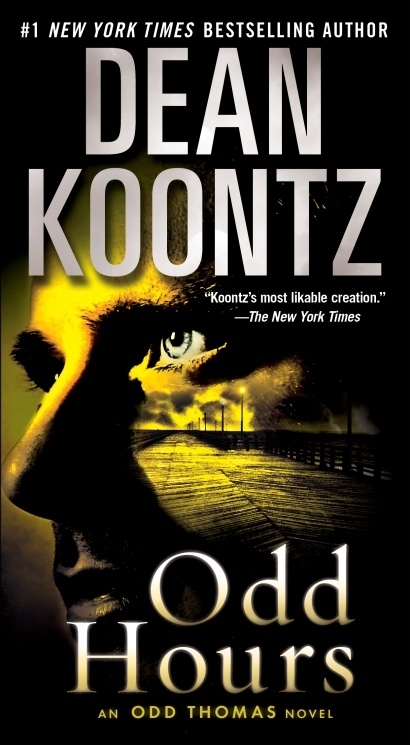 A harrowing taste of Roseland’s terrors convinces Odd that it’s time to hit the road again. Still, the prescient Annamaria insists that they’ve been led there for a reason, and he’s promised to do his best for the ghost on horseback. Just how deep and dreadful are the mysteries Roseland and her masters have kept for nearly a century? And what consequences await whoever is brave, or mad, enough to confront the most profound breed of evil? Odd only knows. 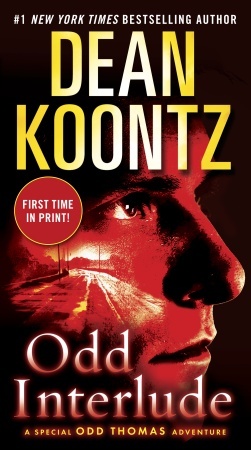 Like his acclaimed creator, the irresistible Odd Thomas is in top-notch form—as he takes on what may well be the most terrifying challenge yet in his curious career.